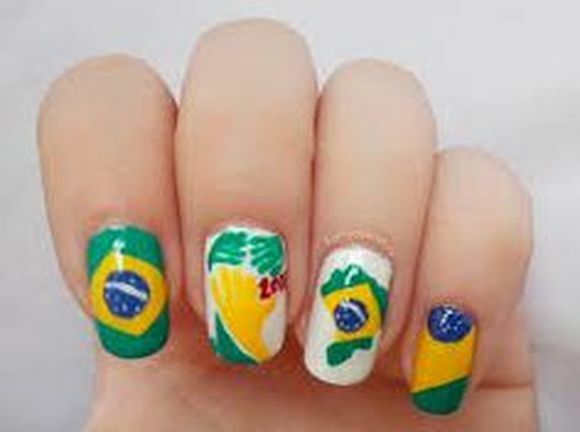 FIFA World Cup 2014 Brazil Nail Art Designs are seen everywhere. 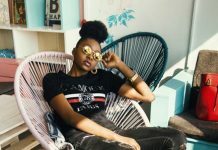 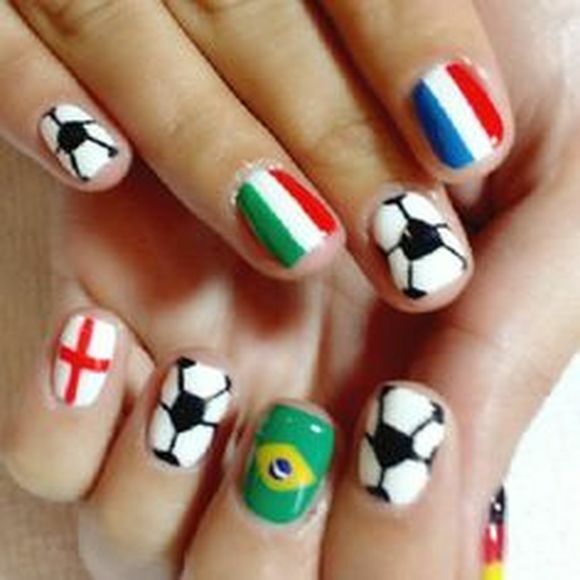 Football fans around the world are seen cheering their national teams wearing their flag colors on their nails. 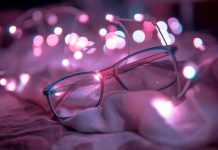 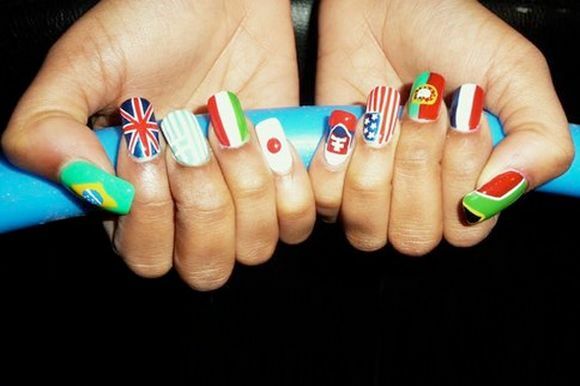 It’s all about creativity and your love towards your country. 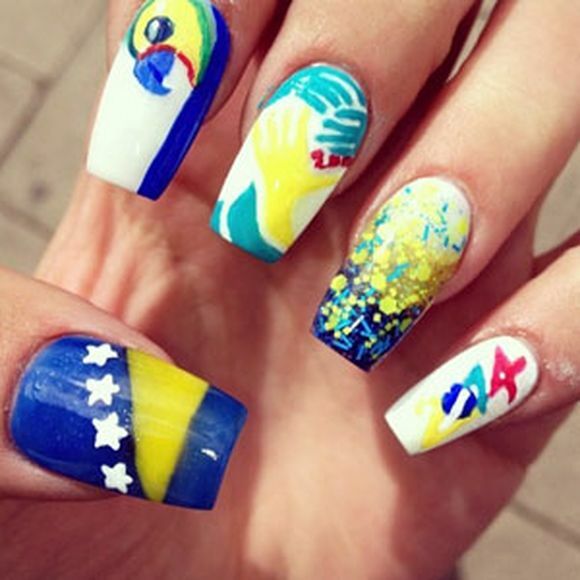 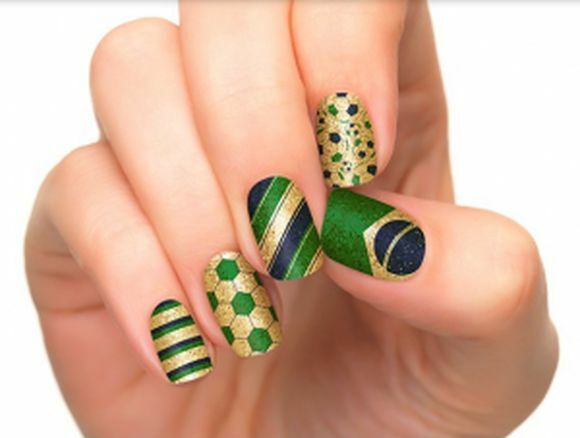 Following are some very popular FIFA world cup Brazil 2014 nail art designs for you to try this season. 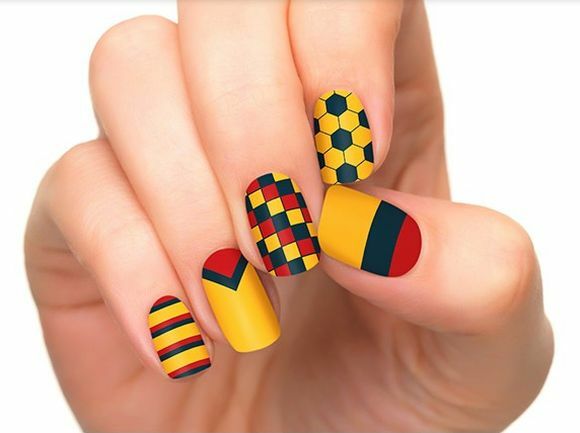 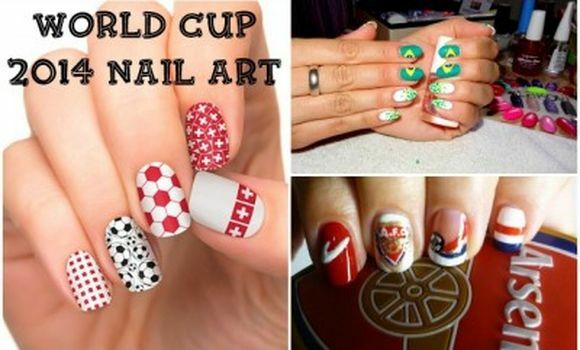 Show your support with World Cup Fever nail–art. 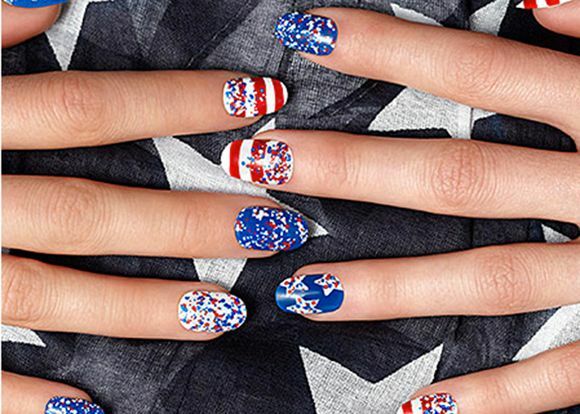 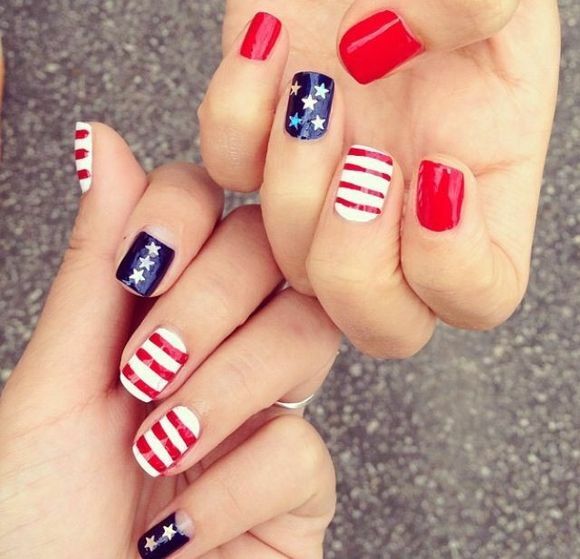 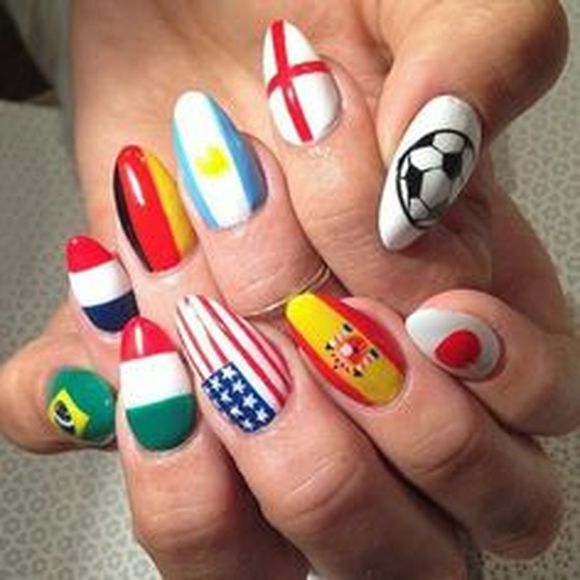 Try these gorgeous Fifa world cup nails while cheering your national team. 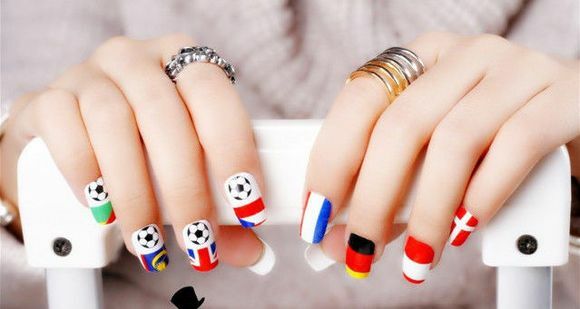 I am sure you would definitely try Soccer World Cup Nails. 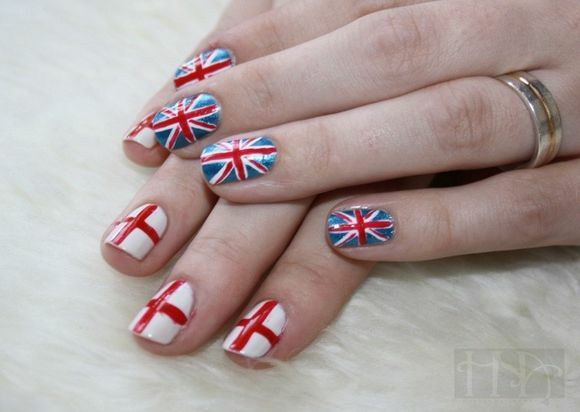 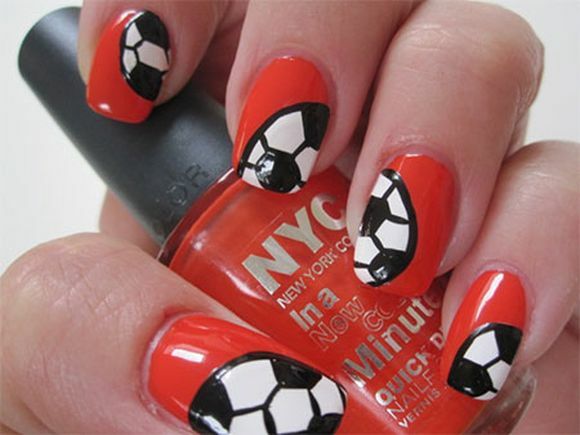 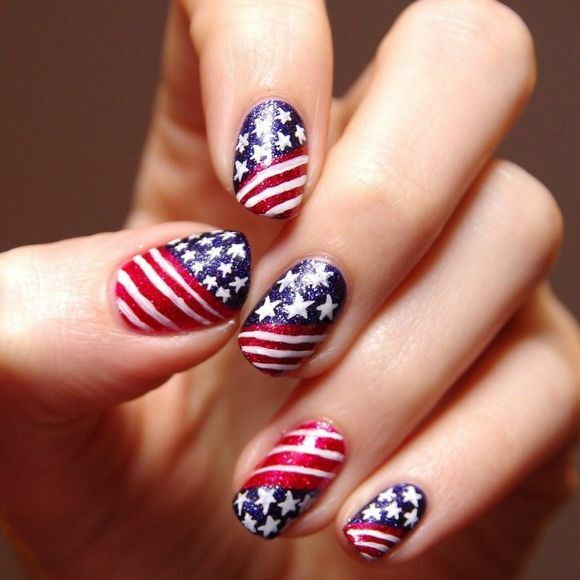 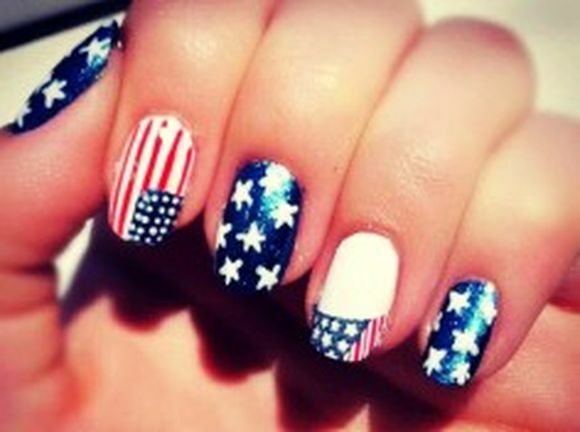 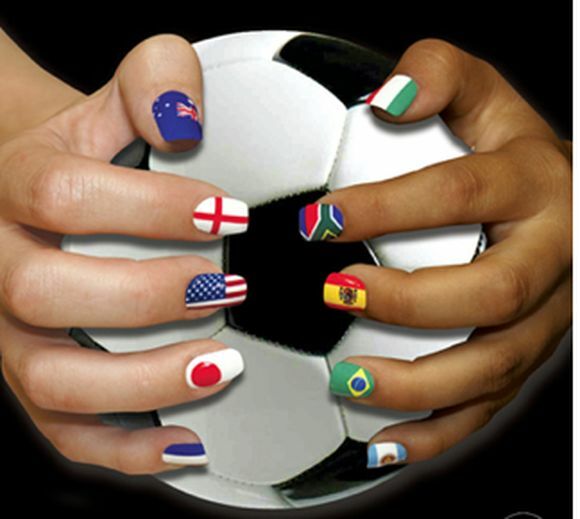 Please leave us a comment and tell us how you decorate your nails for the biggest football event of the year.